My very first makeup review will be on one of my favorite Morphe eyeshadow palettes. I own four and my favorite is the 35B followed by this beautiful must-have palette, the 35OS. I had to have this palette because I love shimmer and this shimmery palette is absolutely gorgeous. The colors are pigmented and go on even better when you dampen your brush. I purchased this palette on sale from hautelook for a steal. I’m all about deals! Fall is over but this palette is good for a natural shimmery anytime look as well. 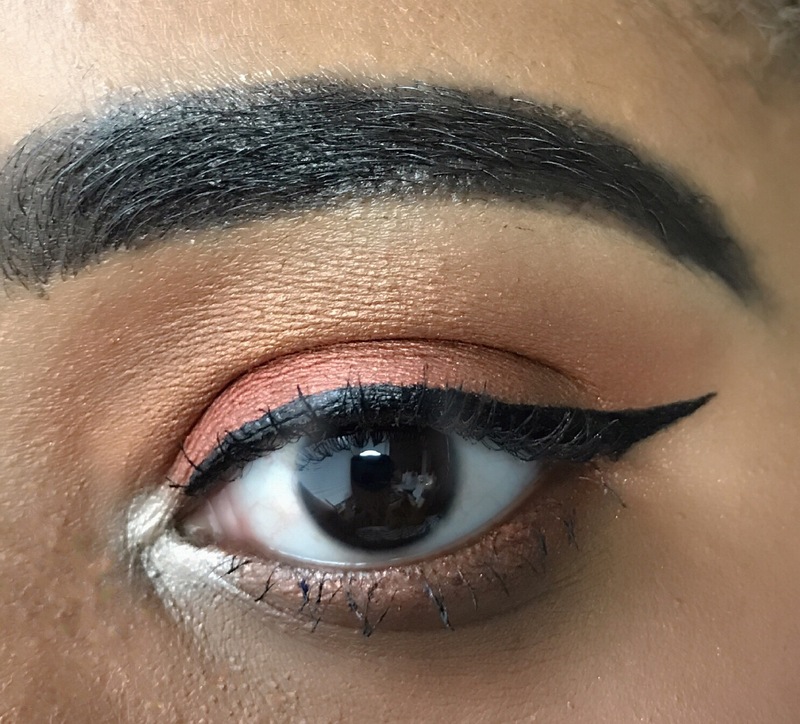 Check out my shimmery church eye look from this morning below.